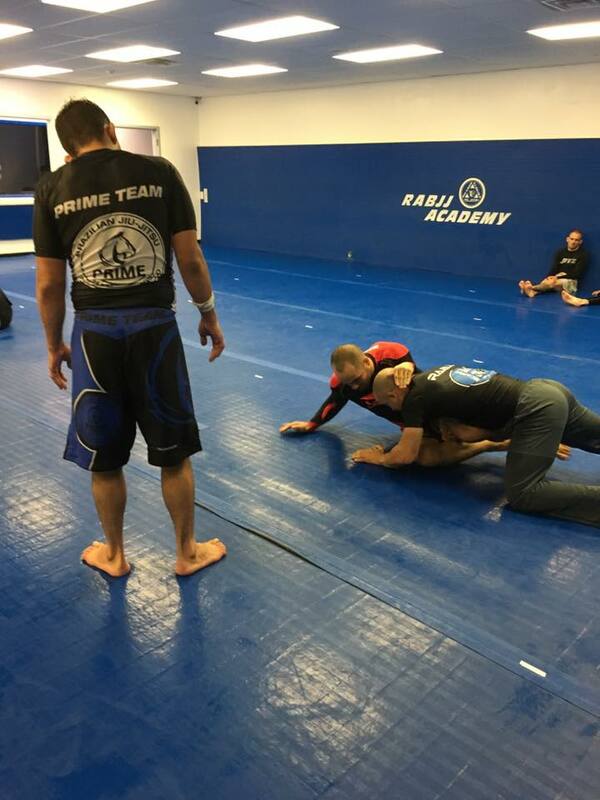 Everyone at Prime BJJ is excited to watch the upcoming fights together at the academy. 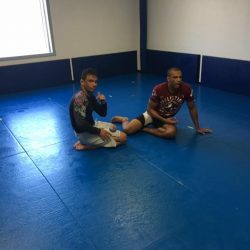 UFC 205 is a historic event as it’s the first time a UFC fight will be held in Madison Square Garden after MMA was recently legalized in New York City. 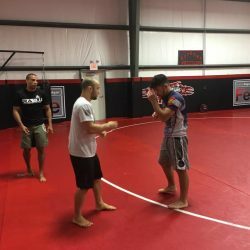 You really don’t need much more entertainment than the fight itself – Conor McGregor faces off against Eddie Alvarez in an attempt to become the first UFC champion in 2 different weight divisions. 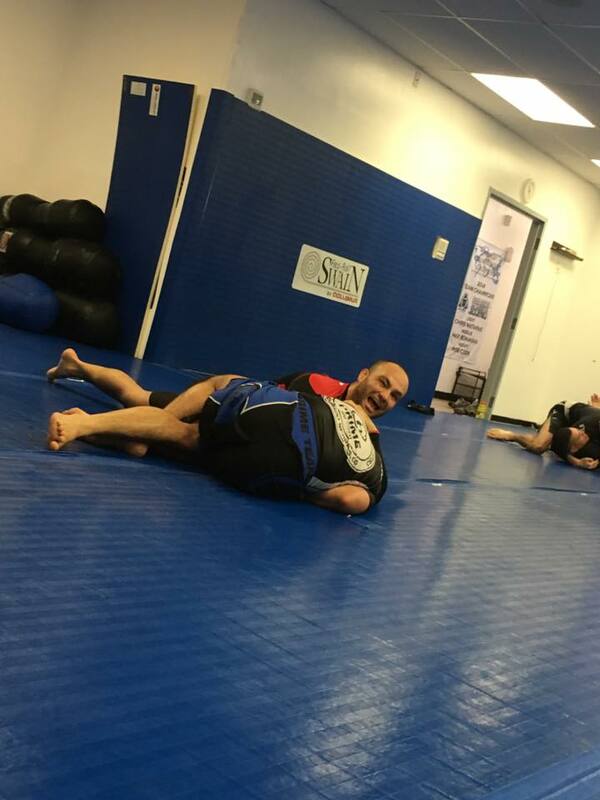 But do you know the backstory that makes this event even more interesting for Prime BJJ? 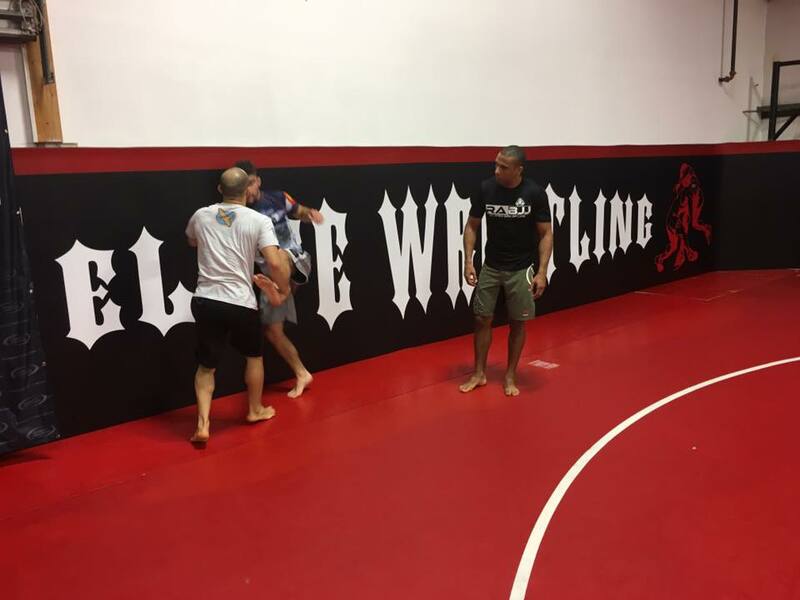 If you think you see Professor Marcelo Motta, training with Eddie Alvarez, you’re right! 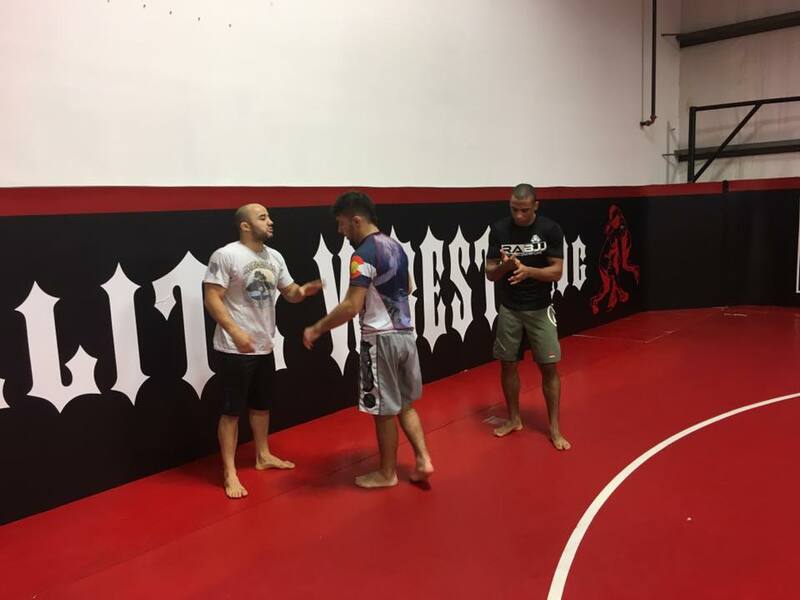 Just 2 weeks ago, Professor Marcelo Motta was out in Toms River, New Jersey training with the top fighters of Extreme Wrestling & Ricardo Almeida BJJ (Renzo Gracie Team). 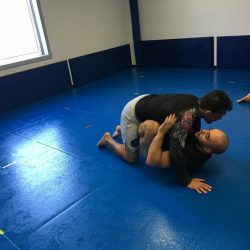 Those fighters are Marlon Moraes, Edson Barboza, Frankie Edgar, Eddie Alvarez, and their BJJ coach, Professor Ricardo Almeida known in the BJJ community as “Cachorrão”. 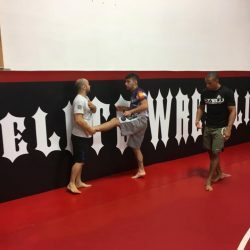 Marcelo has trained with this top notch fighters a few times during his trip to visit his lifelong friends Marlon Moraes and Edson Barboza. 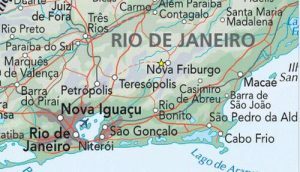 The three grew up together in Nova Friburgo, a mountainous city located in Brazil’s state of Rio de Janeiro. 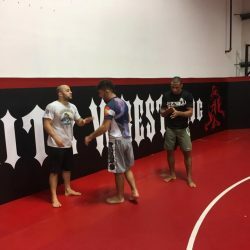 This last trip was particularly noteworthy sinceProfessor Marcelo brought his student, Dante Liberato, with him to watch some of the best MMA fighters in the business in the middle of their fight camp. 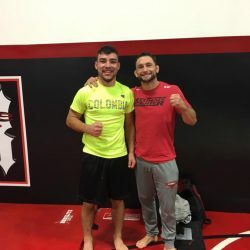 Dante Liberato had the chance to train one-on-one with both Moraes and Barboza – a dream come true for an aspiring MMA athlete who, at the time, had not even stepped inside an MMA cage. 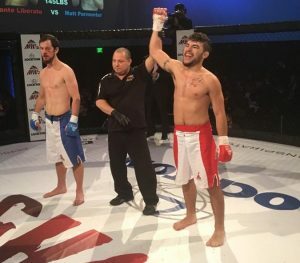 Since returning home from training with the stars, Dante won his first MMA fight on Fri October 28th by TKO. 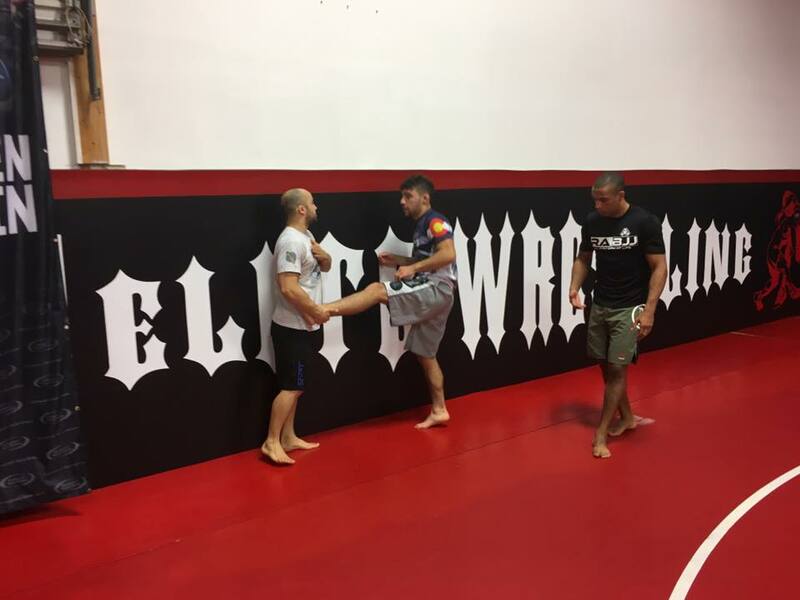 In addition to Dante’s MMA debut and the massive UFC 205 event coming up, Professor Marcelo Motta was also training for an upcoming event. 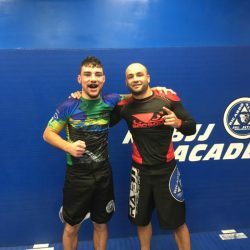 He’ll be heading off to San Francisco with his students and teammates for the IBJJF No-Gi Worlds on November 5th and 6th. 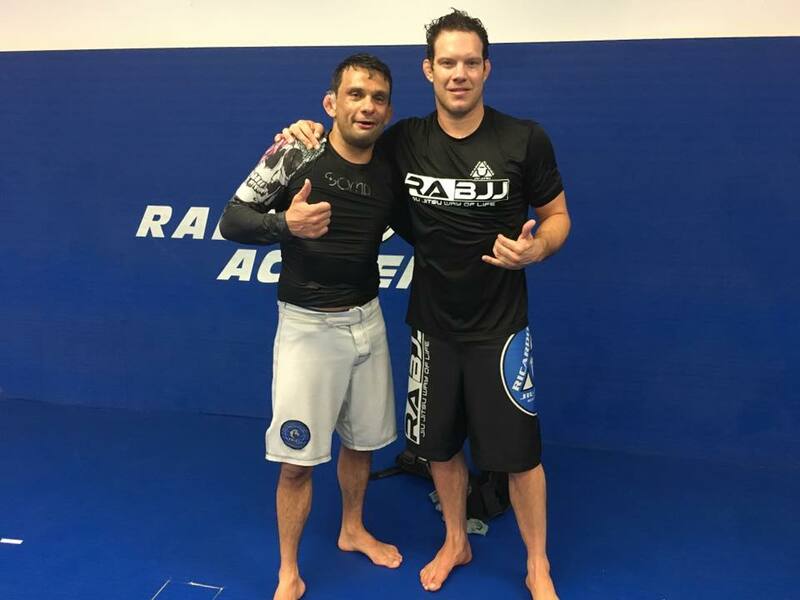 Last time Marcelo competed at No-Gi Worlds, he brought home 2 gold medals in both the lightweight and open weight divisions (Masters 2). 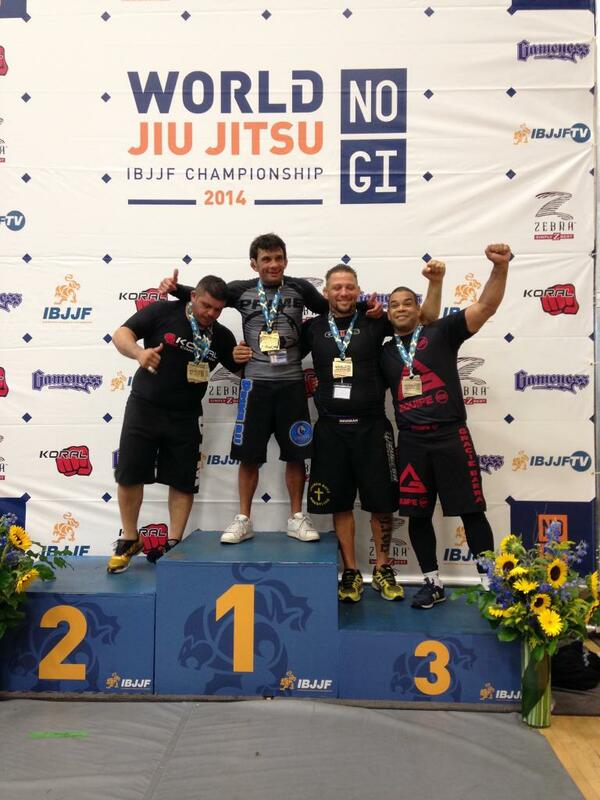 During the same event, 3 of Marcelo’s students also brought home IBJJF medals – 2 gold and 1 bronze. UFC 205 is projected to be one of the most viewed fights in UFC history for several reasons. 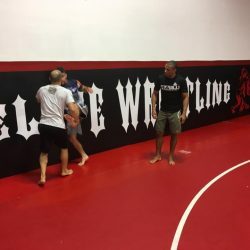 The first reason is because the fight will be in New York City’s famous Madison Square Garden (one of the world’s most popular sporting arenas). 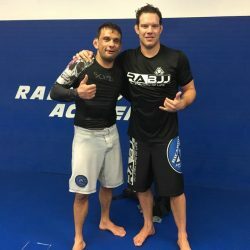 Additionally, Conor McGregor is attempting to do what no other UFC title holder has done before: hold 2 simultaneous titles in 2 different weight divisions. 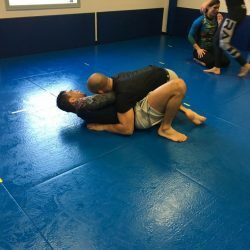 There are a lot of Brazilian Jiu-Jitsu clubs in the United States today since the rise of BJJ. 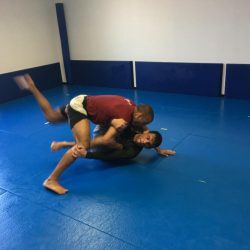 But it’s not often that students are able to train under a native Brazilian who actually studied BJJ in its authentic form in Brazil AND competed. 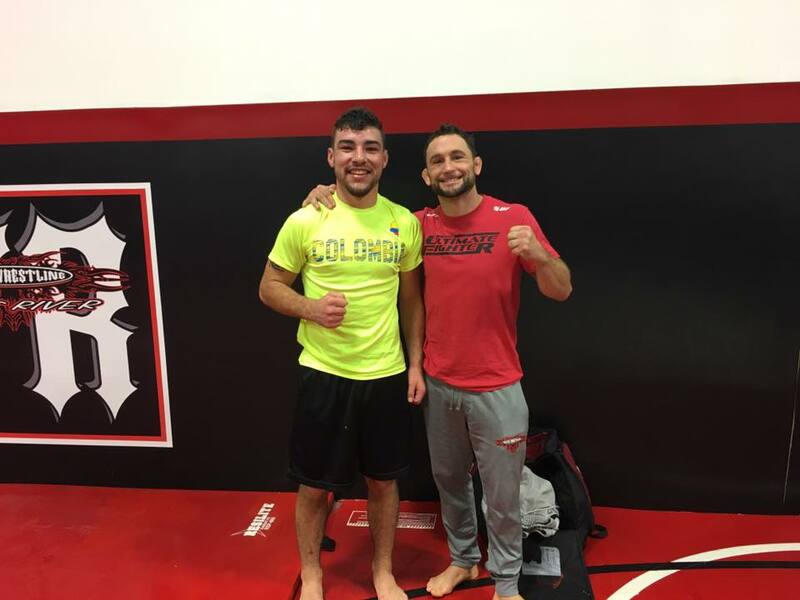 Moreover, it’s certainly not every day that students can say their professor has trained with the MMA fighters on a huge UFC card coming up. 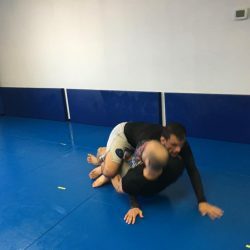 Professor Marcelo Motta holds himself to the highest standards and believes it’s important to seek knowledge and different approaches to his BJJ game. 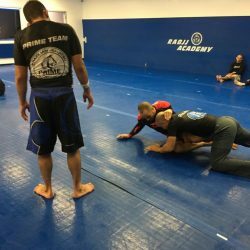 The students at Prime benefit from such leadership as they are also encouraged to stretch themselves in the sport and work on improving their weaknesses too. 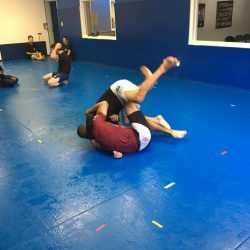 Here are a few more photos of the crew training together in New Jersey. 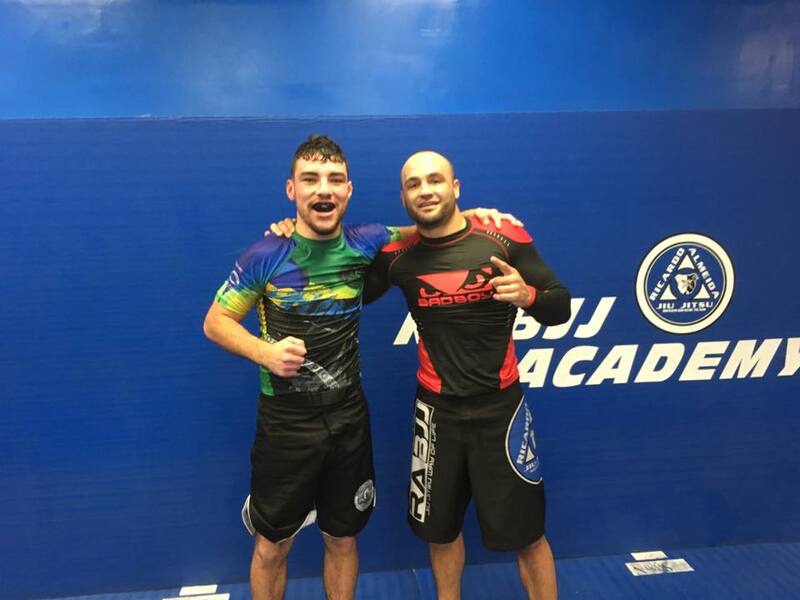 For all the upcoming fights (including Eddie Alvarez on the main card of UFC 205, Frankie Edgar in the same event’s preliminaries, and Professor Marcelo in No-Gi Worlds next weekend) Prime BJJ wishes all the fighers the best of luck and utmost success. 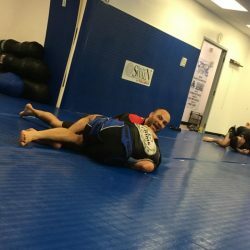 Oss!!! !